If you need extra cash for either a planned or unexpected expense, getting the money you need may be easier than you think. The Gold ATM offers the best rates on pawn loans out of any other luxury lender in Atlanta. 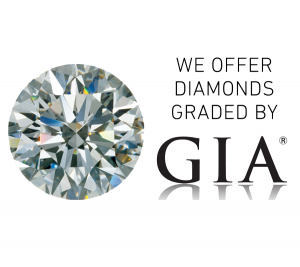 It’s never been easier to pawn your gold and diamond jewelry, Rolex watch, designer handbag, vintage jewelry, or even your Apple computer. 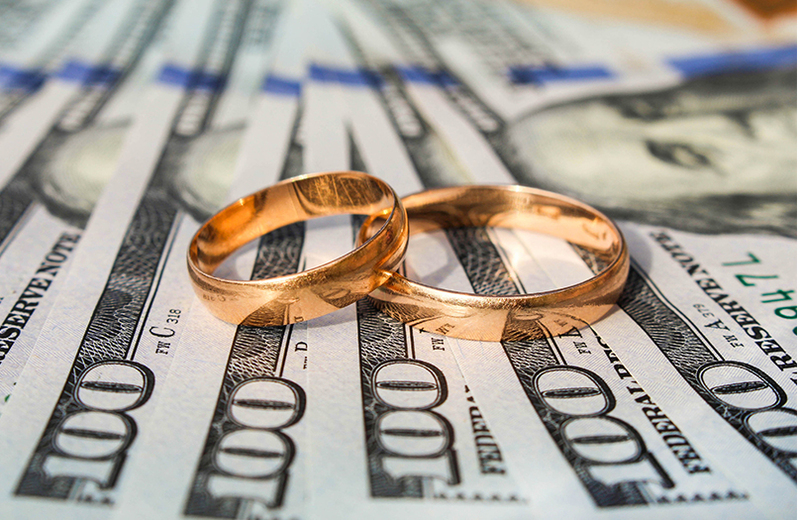 Unlike pawn shops, who simply pawn jewelry, we are trusted pawn professionals who understand the worth of your valuables and take the time to provide you with a detailed assessment of your most prized possessions. We offer low interest rates and attractive terms for every customer. Not only can you can trust us to work with your budget and timing, you can also trust us to keep your valuables protected in our secure facility until you reclaim them. 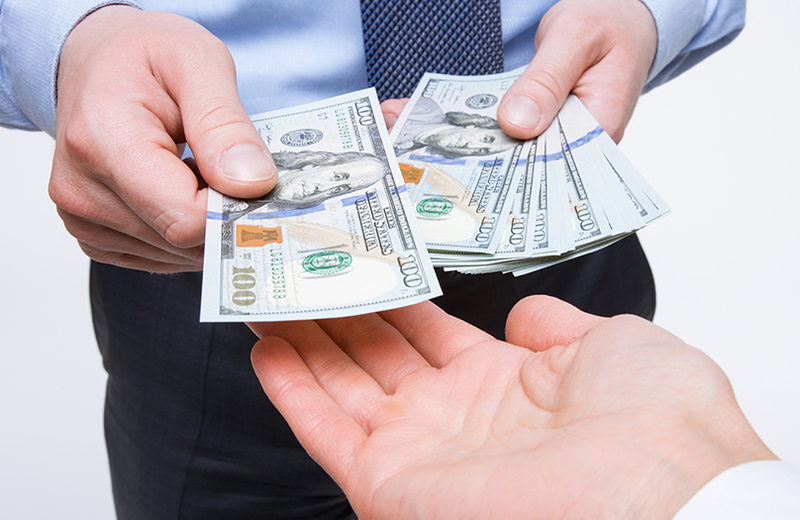 Our friendly and knowledgable staff offers same day cash on all pawned items. We assess all your pieces at any of our safe and secure high-rise office locations, and we pride ourselves on creating a relaxed, pressure free environment for all our customers, ensuring each customer that they are under no obligation to accept our offer. We want everyone to receive the best payout possible. Plain and simple. We include our customers in the evaluation process of each of their items before issuing a pawn loan offer. We give detailed insight into any piece presented to us, and make sure each customer sees exactly what we see, helping to break the stigma of your stereotypical pawn shop. Once again, each customer is under no obligation to accept our offer, and we do not charge a fee to meet with you. We firmly believe in transparency, which is why we have earned the reputation of Atlanta’s most trusted pawn shop. You can now receive a low interest pawn loan from The Gold ATM on any designer luxury handbag you own. We are offering loans on a wide variety of name brand luxury bags, including Louis Vuitton, Gucci, Chanel, Marc Jacobs, Hermès, and more. We authenticate your bag directly in front of you in a matter of minutes, and pay you cash right on the spot. The process is simple, safe, and easy. 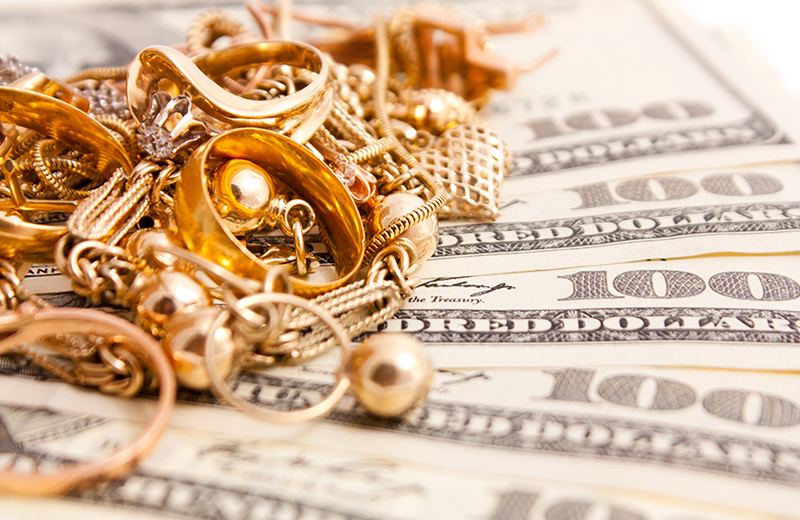 In addition to offering pawn loans on luxury handbags and designer purses, if you’re looking to part ways with your bag, The Gold ATM will purchase it from you for the best rate in Atlanta. Visit out “Pawn & Sell Luxury Bags” page for more information. The Gold ATM now uses an exciting new service called “TextPay”. With TextPay, our customers can now make payments on their loans on the go and with the touch of a button. This service also provides each of our customers with up to date loan payment reminders, and provides a safe and secure way to make your payments on time. Best of all, this service is completely FREE! 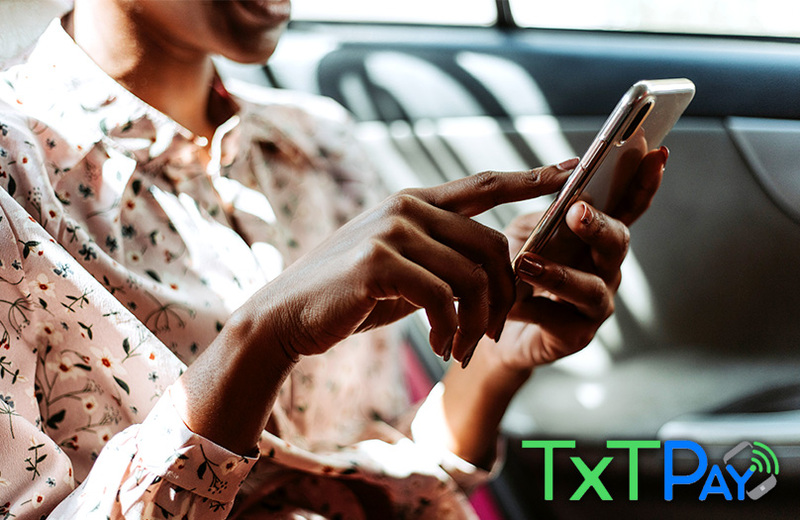 If you’d like to learn more about our TextPay service, or are interested in scheduling an appointment with us, give us a call today. Bring your item of value – or an item you feel may have value – to either of our safe and secure locations. Click here to view our locations. Meet with one of our knowledgeable appraisers to have your item(s) evaluated and receive an offer on-the-spot. Accept the offer, sign the paperwork, and get CASH in your pocket in minutes. Pay back your loan by the due date OR extend your loan for an additional 30 days. Once your loan has been paid off, we will return your item. It’s that simple!